Often the most dangerous jobs are the ones that pay the most and for very good reason! The greater the risk, the more you can expect to earn. Unfortunately, with greater dangers, the more risk for fatality. The bottom line is, if you’re going to risk your life, you should at least be generously compensated for it. Here are some of the most dangerous jobs out there with the highest salaries. Working in construction is one of the riskiest jobs for injury. In order to avoid accidents, it’s imperative that workers follow safety precautions carefully. Depending on the project, workers may have to carry out their labor in very high places which risk serious falls. They are also exposed to objects which could potentially fall on their head, crush their limbs, or even explode. On average there are about 14 deaths per 100,000 employees per year. 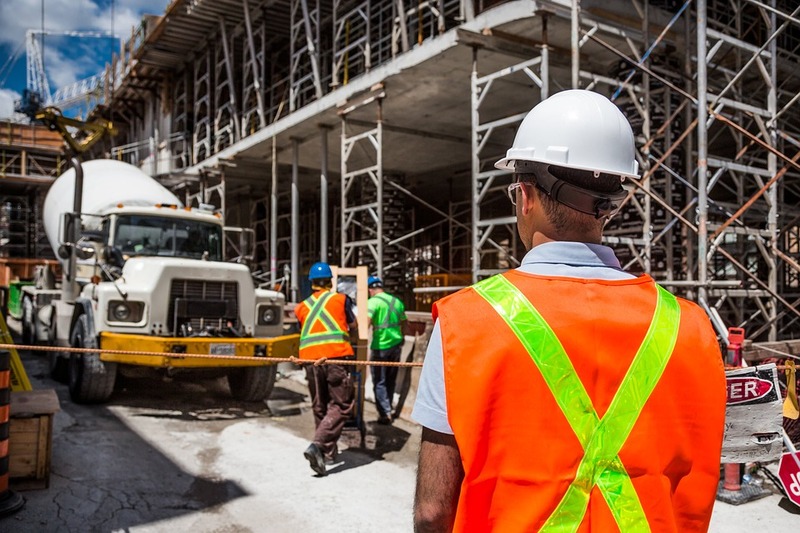 However, in rewards for their efforts, construction workers can expect to make up to over $100,000 per year in some parts of the United States. Commercial divers are required to pass a diving physical as well as certification. They perform a variety of tasks from engineering, to handling explosives, all while underwater. Their risks are well rewarded, with top divers earning as much as $150,000 a year. Private detectives often take on cases that the police have abandoned. Therefore, they are taking on huge cases without the support of law enforcement. Digging up dangerous information can lead to them putting not only their own life at risk, but even their family’s. Depending on which company they work for they could require special education requirements. For example, if a private detective specializes in a certain field, it’s likely that they’ll be required to have a related bachelor’s degree. Salaries can vary depending on your niche; however, top earners can make as much as $150,000 a year. It takes a considerable amount of expertise to operate an airplane. In addition to risking your own life every time that you fly, you’re also risking your passengers’ lives. Although crashes are rare, it is still a reality. The training is rigorous, and there are hundreds of hours of training required. If you build up enough experience as a pilot, you can earn over $200,000 a year. When criminals strike, it’s police officers jobs to arrive first at the scene. As a result, police officers have one of the highest fatality rates on the list. Many police officers never witness a shoot out, and see nothing more than a few physical altercations during their career. The risk is still there, however. Therefore, you will be handsomely rewarded for risking your life. Police officers can expect to earn as much as $100,000 a year on average with generous retirement packages.